With business ever-expanding and wireless connectivity of devices becoming more and more prevalent, there comes a certain desire to have your desk wire-free. 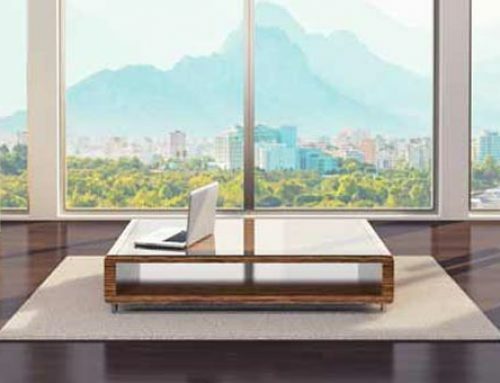 With all of your office technology connected seamlessly, you can easily transition between screens, devices and projects in the blink of an eye. 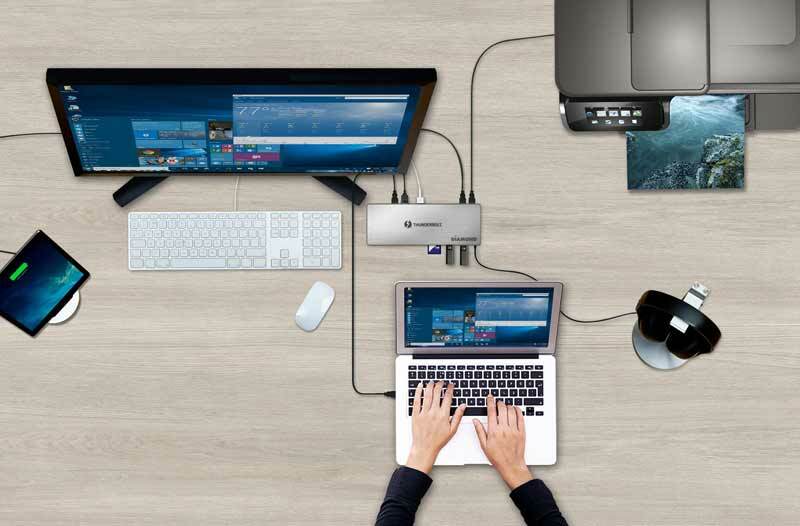 Although this may sound like more of a distant-future technology dream to many business professionals, the truth is that this is actually a highly attainable option with a universal docking station, such as the Intel Certified Diamond Multimedia Thunderbolt 3 Dock. However, to fully understand how a docking station can benefit you in your office space, you must first know exactly what a docking station is and what makes it so useful to countless business-minded individuals worldwide. 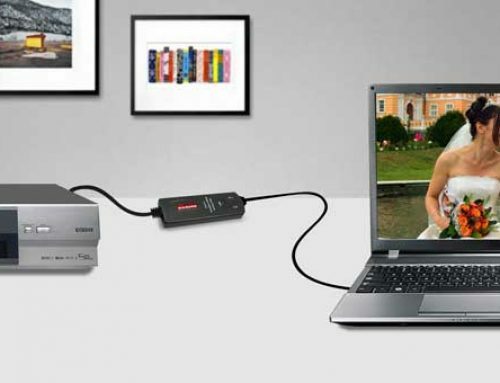 Although there are many applications and definitions of a docking station, the main function of a universal docking station is to connect your devices in a seamless fashion. This includes laptops, cell phones, tablets, monitors, printers, mice and keyboards. 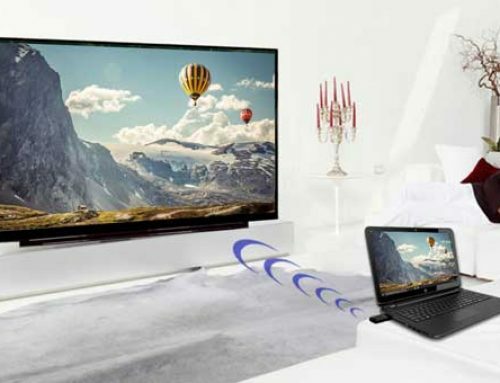 Imagine, for a second, being able to move from monitor to monitor seamlessly by using a mouse and keyboard entirely free of cords and then being able to transfer this project and current screen to your laptop or tablet with ease so you can move about the office freely. With a docking station, this kind of freedom is possible and leads to a more productive and easily connected version of yourself and the work you complete. Furthermore, imagine being able to easily add extra monitors to your ChromeBook to be able to expand your projects and various pages, making your work far easier to complete in a timely fashion. On top of that, a docking station makes it easy and convenient to take your device between work and home. Although simply adding HD monitors to your current setup may seem ineffective, the truth is that this simple addition of screen space expands your view at your workstation and may lead to a 30 percent increase in productivity. The reason is that this extra space makes various parts of business expansion far simpler, including data entry, project comparison, proposal and email drafting based on source materials, business conference calls while reviewing infographics or PowerPoints and statistic compilation. Diamond Multimedia offers three different docking stations for your various needs. Be sure to take a deeper look at the product specifications of each to learn which docking station is the right fit for you! What Makes a Universal Docking Station So Useful? 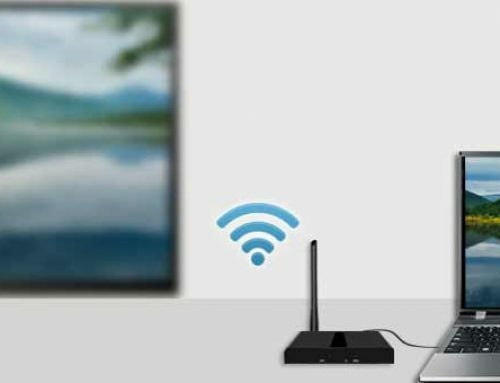 Now that we’ve answered the question “what is a docking station,” to truly be able to understand how useful universal docking stations are we must take a look at specific docking stations and the kinds of services they provide to the user. 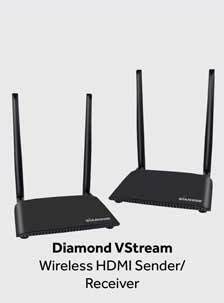 For this, we will analyze the Diamond Multimedia Ultra Dock docking stations and their various specifications to determine how they are useful to a business professional’s office space. 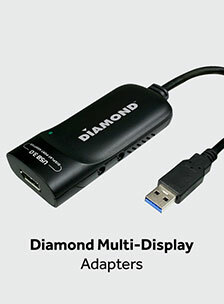 Some of the specs associated with Diamond Multimedia Ultra Docks in particular are the addition of Ethernet, audio, dual vision support, 6 USB ports through a single USB connection and the ability to connect monitors, keyboards, mice, laptops, speakers, hard drives, printers and other USB devices. Furthermore, you can expect to experience all of your screens in a dual video resolution that ranges anywhere between 1080p and 5K. 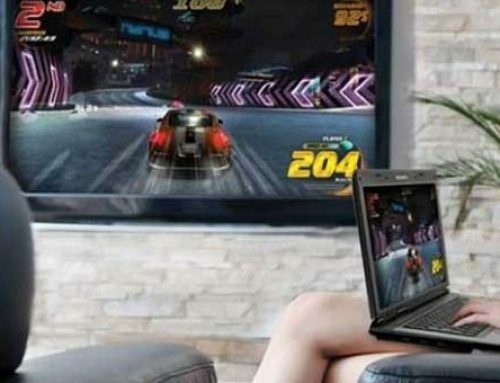 On top of all of these perks, you can also enjoy charging capabilities for your laptop, tablet and phone, with confidence that all of your devices will last the entire workday without dying. Now that you are fully aware of the various benefits provided simply by having a universal docking station at your desk, it is time to look at the ways these specs can be implemented into your daily work life. For starters, imagine that a scheduled important business video chat requires you to be able to review notes, infographics and statistics throughout. Without a docking station, you would be forced to either write down these key talking points and review them by looking down throughout the interview or add them to your phone, which is just as unprofessional. 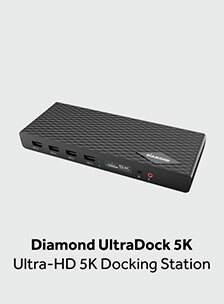 With a Diamond Multimedia Ultra Dock docking station, you can connect multiple monitors and your laptop, open up all of the essential information on various screens and be fully prepared for the call without looking as though you wrote down a single piece of information to present this detail to the other individual or company involved in the call. Similarly, with so many back problems nowadays being connected to sitting at a desk the entire day, many business professionals want solutions to desk-related back pain and injury. Although many offices have begun to include standing desks in their office spaces to counteract this, the ability to transfer your work in the blink of an eye from your desktop computer to your laptop and then travel to other locations throughout the day is yet another viable benefit related to docking station for the modern-day business professional. 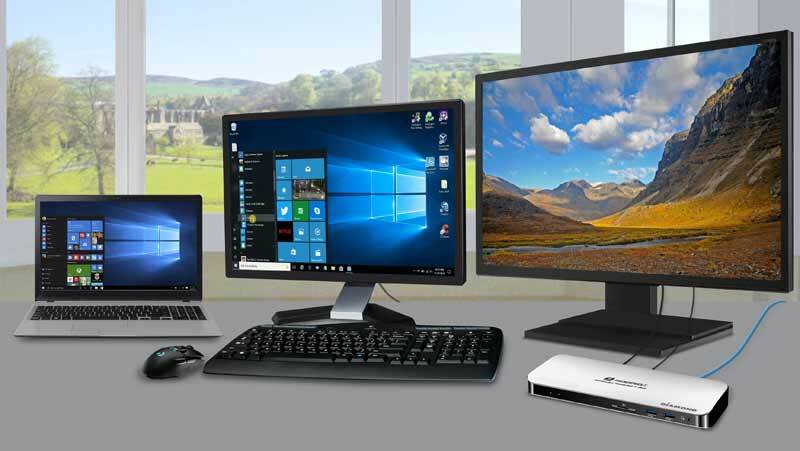 Although the list of benefits related to universal docking stations could go on and on, the tangible benefits of using a docking station at your desk are more than obvious by now. Instead of deliberating over the minor details, why not see exactly why you need a docking station at your desk today by transitioning your office space to a wireless docking station solution and watching your productivity and freedom increase day after day? 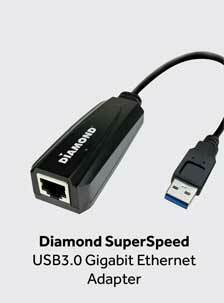 Learn more at Diamond Multimedia. Diamond’s LA-based customer support team is also available to answer any questions you may have.